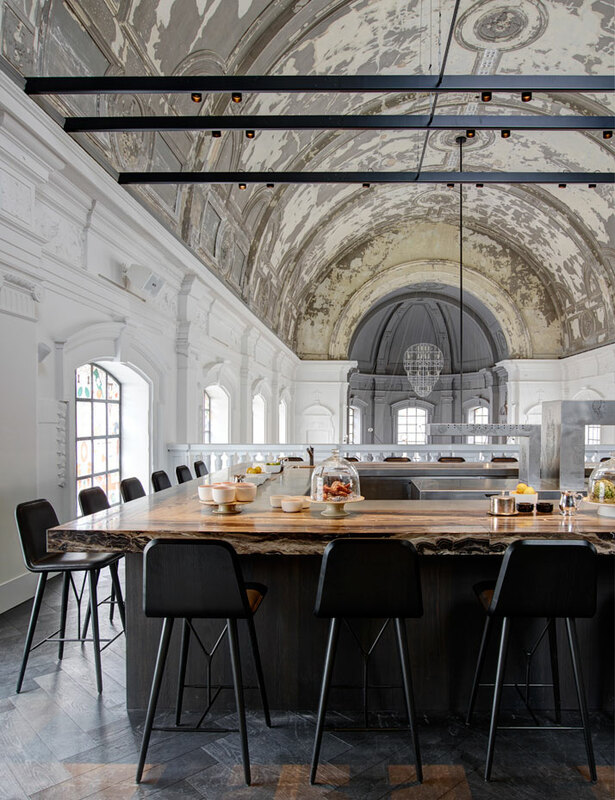 If good food is your religion, then the new arrival on Antwerp’s dining scene will definitely make you want to pray. 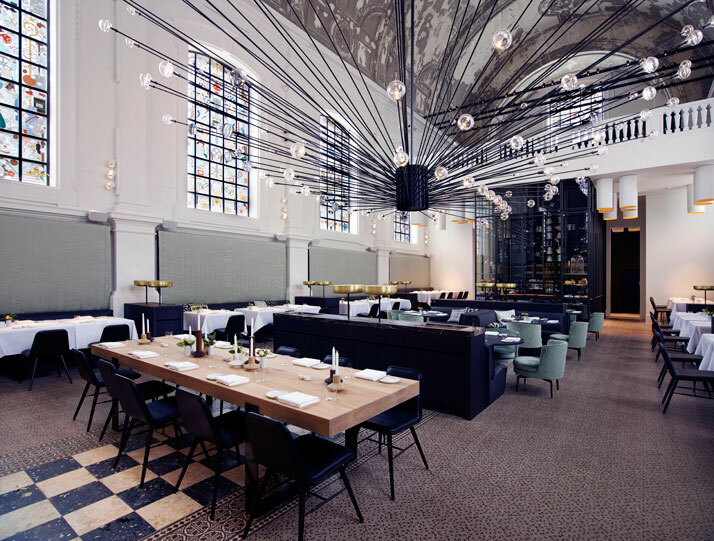 Dutch design studio Piet Boon has recently completed the transformation of the church of a former military hospital into The Jane, a gourmet destination that combines fine dining with a rock ‘n roll aesthetic. 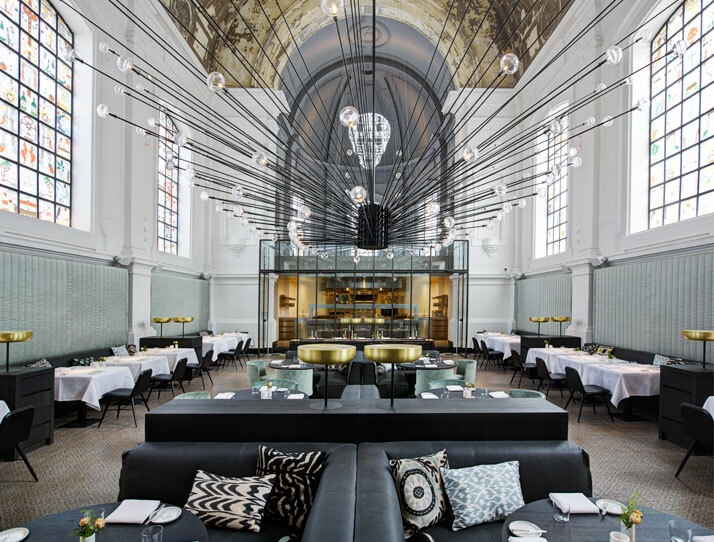 Behind the project are Michelin-star chef Sergio Herman and his right-hand man, chef Nick Bril, who have been working closely for over two years with Piet Boon and a team of designers to create the new restaurant in a way that combines refinement and elegance with healthy doses of attitude, humour and punch. 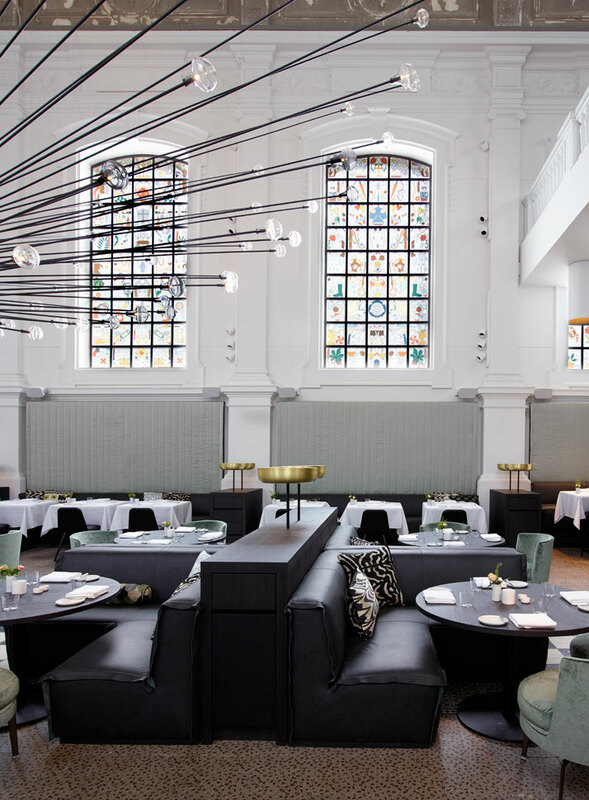 The Jane opened in March 2014, and consists of a main dining area (which occupies the church’s main hall and can sit 65) and a bar on the upper floor simply called The Upper Room Bar – which also serves light snacks prepared behind the bar. 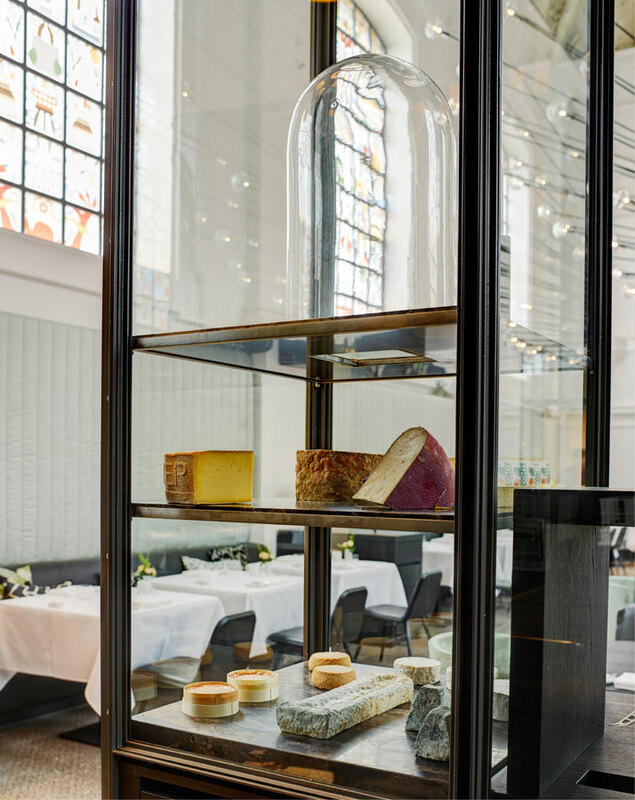 The kitchen (where 29-year-old Nick Bril will be in charge) has been placed under the magnificent apse, where the altar used to be, and is encased within glass walls making the entire cooking process visible to patrons. 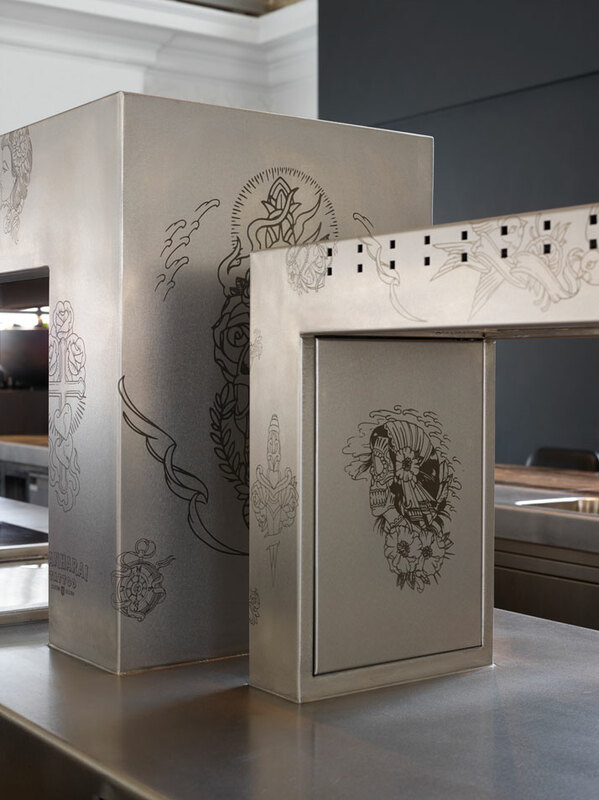 Various tattoo-inspired engravings decorate the stainless steel surfaces of the kitchen, while a light installation in the shape of a skull overlooks the restaurant’s patrons with a big grin from high above. 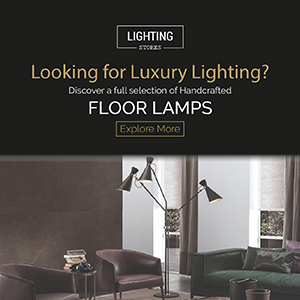 The designers chose to preserve much of the church’s original materials and features, such as the intricate mosaics on the floor and the arched ceiling – with the latter’s beautifully aged colours contrasted against the pristine furniture and spotless walls below. 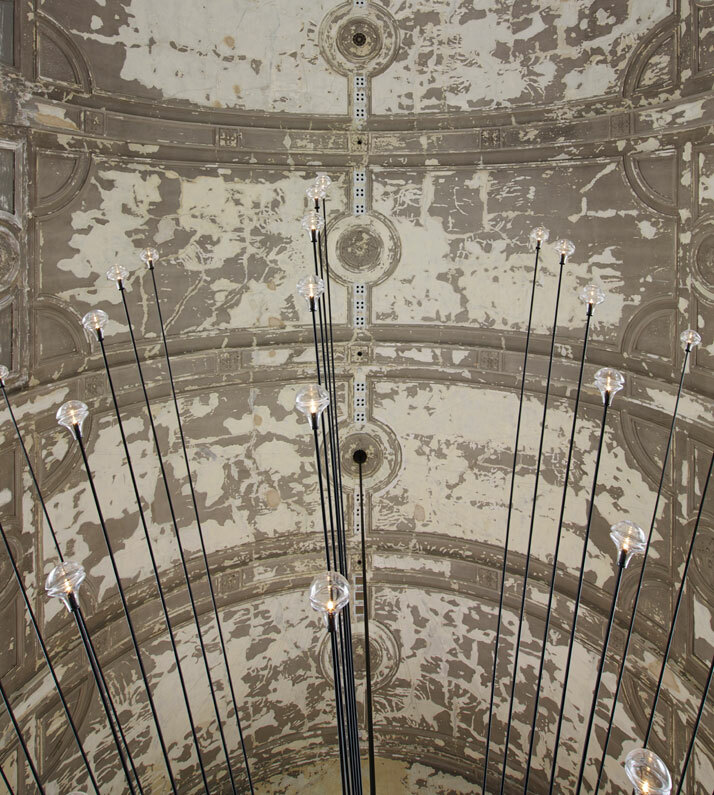 Lighting is taken very seriously seen from impressive chandelier by Beirut-based design studio .PSLAB, hanging above the dining space consisting of a 150 lights placed at the tips of long spikes projecting outwards like the needles of a sea urchin (.PSLAB also designed a site-specific lighting system for the entire venue, taking into account the particular design of the space and the overall dining experience). 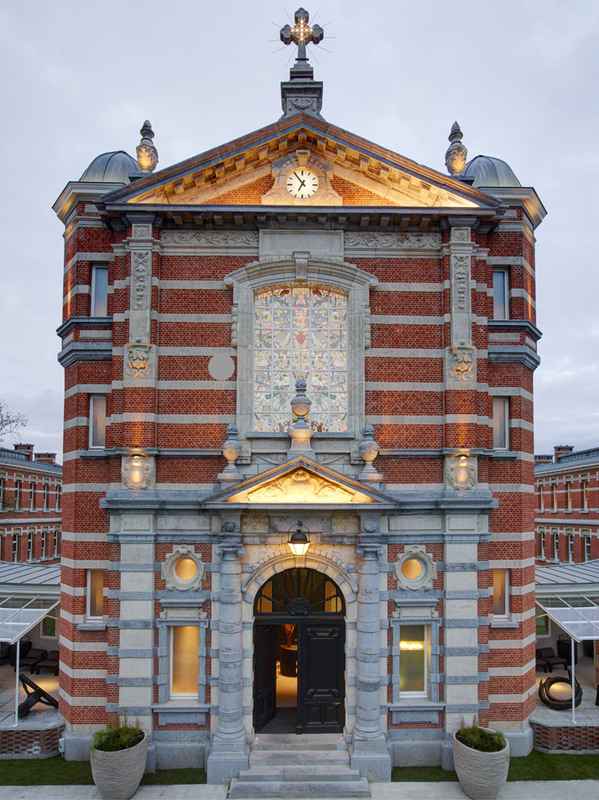 As a way to connect the existing use of the building with its past, the windows have been covered with stained glass designs similar to those found in traditional Western European churches. 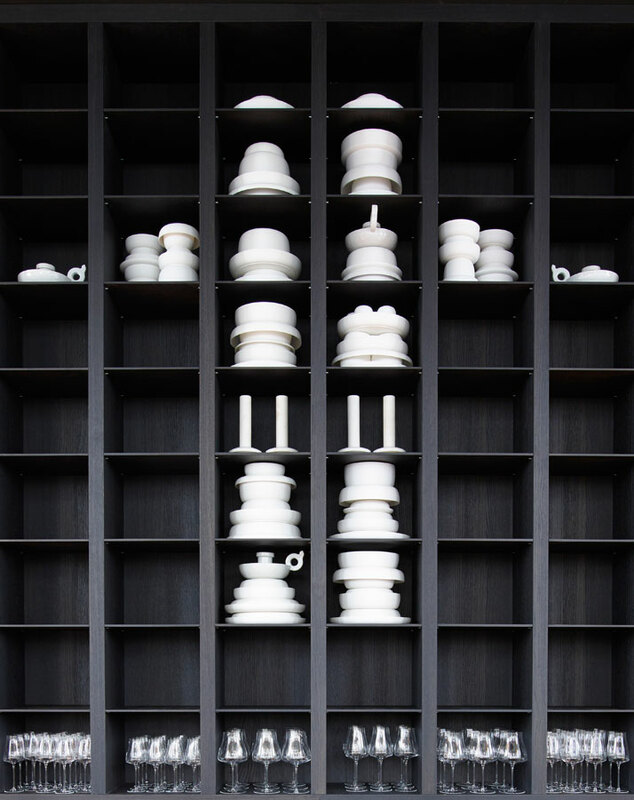 However, look more closely, and you’ll see that these windows portray neither martyrs nor the miracles of medieval saints: designed by Job Smeets and Nynke Tynagel of Studio Job, the windows are decorated with a haphazard collection of objects, animals and other shapes, ranging from eaten apple cores and penguins to gas masks and birthday cakes, thus adding a more playful and fun character to the otherwise serious interior. 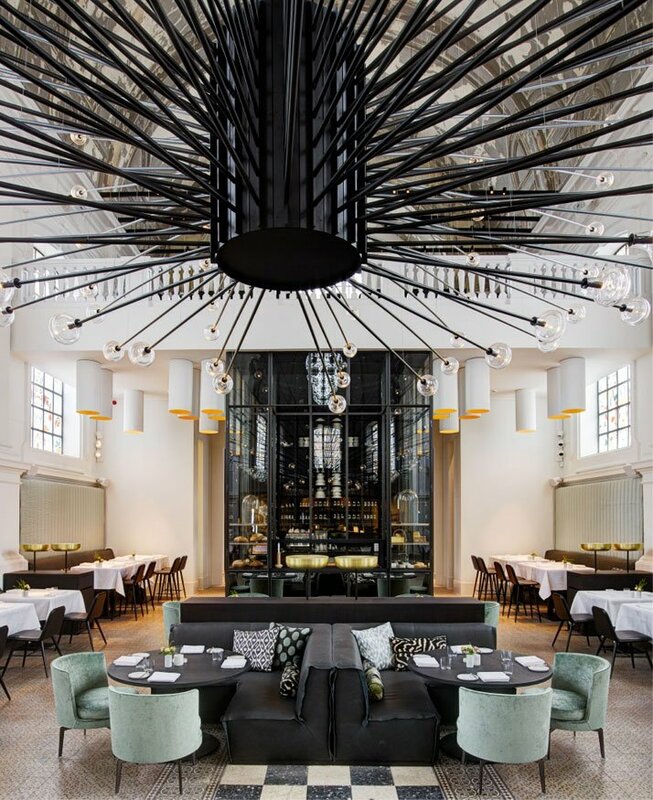 Combining exquisite tastes with such a stunning venue, The Jane is bound to become a modern temple of haute cuisine, attracting pilgrims from around the world to its vaulted interior. 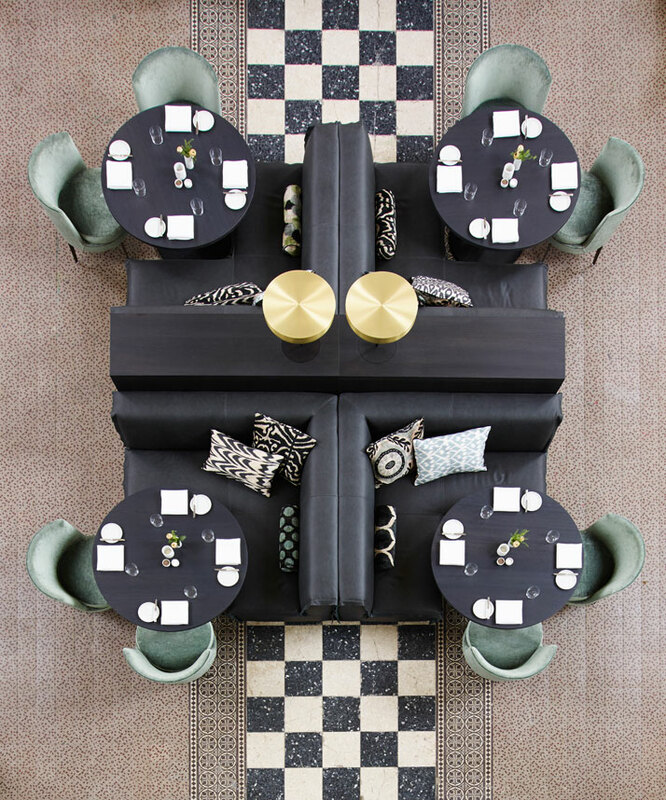 Make sure you make a reservation though: you need to book a table at least three months in advance for The Jane and one month for The Upper Room Bar. all photos © Richard Powers.